Or get in contact with our Mission Critical team by completing this form. 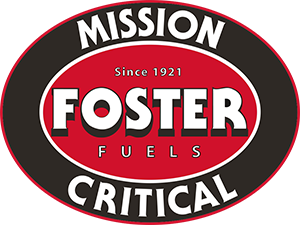 We value an opportunity to be your strategic partner for emergency fuel delivery, fuel quality, and mission critical consulting services. how much does an hour of downtime cost?